It’s hard to believe it’s been six years since the original Wreck-It Ralph hit cinemas. 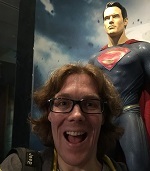 Now, Ralph is back and preparing to bring every Disney franchise imaginable with him! Leaving the arcade behind for the wonders of the world wide web, as they search for a part needed to repair Sugar Rush, Ralph and Vanellope will see Stormtroopers, Iron Man, and Disney royalty. 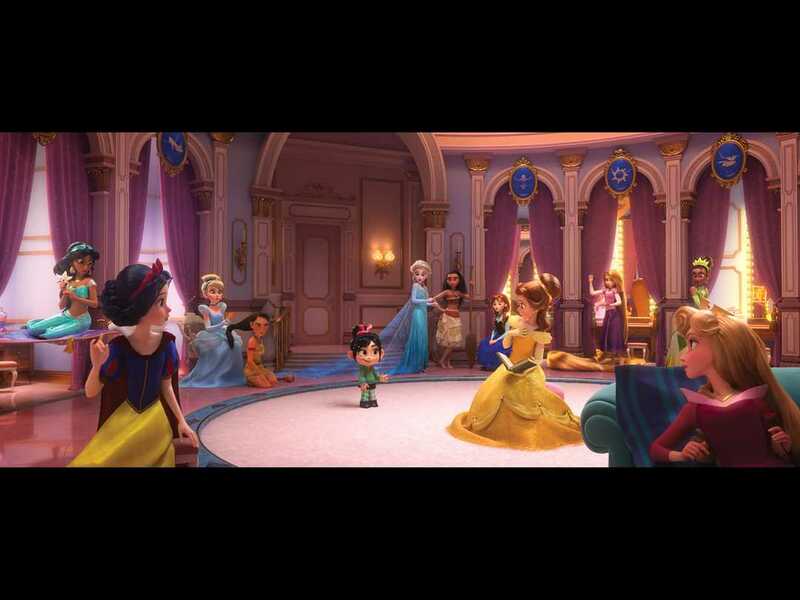 Yesterday, USA Today exclusively revealed three new images from the upcoming sequel, showcasing new characters and the moment that Vanellope meets the iconic Disney Princesses. This marks this first time that these iconic characters will have been together on the big screen and Disney are pulling out all the stops, bringing back all of the living original voice actresses to reprise their roles. Just don’t expect them to behave quite how you’d imagine. The scene (or at least part of it) was played at last year’s D23 Expo, I won’t spoil it here but it’s safe to say Disney are more than willing to make fun of themselves in this movie. After playing the villainous King Candy in the first film, Alan Tudyk returns as KnowsMore, a search engine who, like the real thing, can’t help finishing everyone’s sentences. 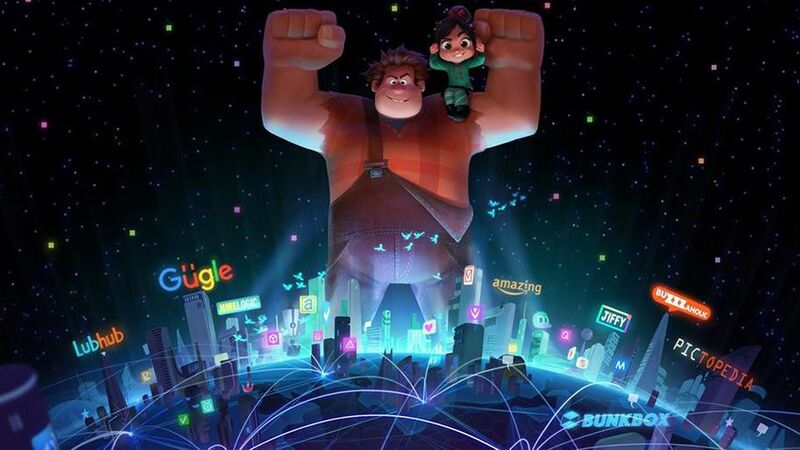 Co-director Rich Moore joked with USA Today that Tudyk has become “our good-luck charm of sorts”, having voiced a character in every Disney Animation feature since 2012’s Wreck-It Ralph. Ralph Breaks the Internet: Wreck-It Ralph 2 is due to break into cinemas on November 21, 2018.